We’ve recently extended our services and have opened our new branch in Worcester, which is located with easy access in the centre of the Barbourne community. Please contact Andrew or Hayley who will be more than happy to attend to your needs whether you require a home visit, or if you wanted to visit us a tour branch where you will be most welcome. 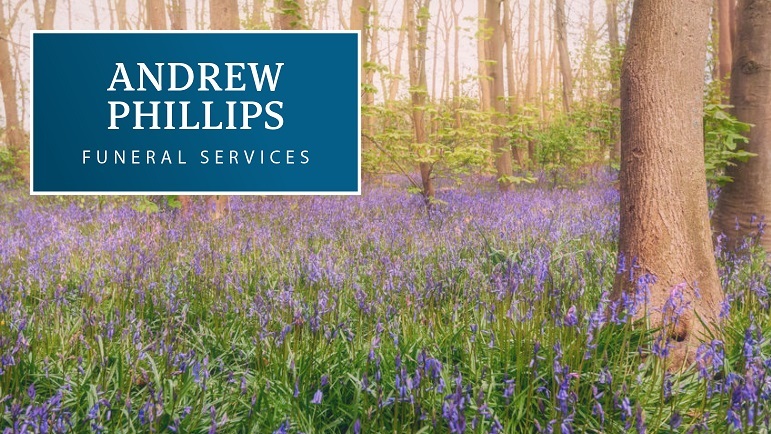 We are proud to of served a wide range of families with different faiths and religions throughout the three counties and further afield.We also pride ourselves on being the only independent funeral directors that have a branches in both the Malvern and Worcestershire area.